With the NFL Schedule release upon us and the NFL Draft being conducted later this week, many say football season is underway. Once again, TicketIQ is at the forefront of the ticket market, and is using their years of data and market experience to determine some of the most in-demand games of the season. Below is our list of the top 10 games based on secondary market prices. Despite carrying the league’s most expensive average-price-per-ticket, only one Dallas Cowboys home game makes this list. Dak Prescott is officially in as franchise QB following the Tony Romo retirement, and this October matchup should be a shootout. 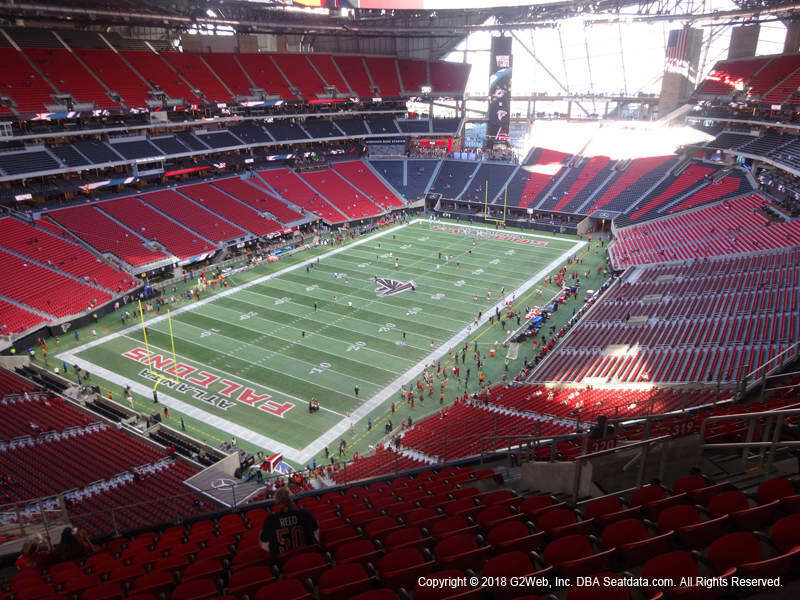 The Falcons will open up the regular season at Mercedes-Benz Stadium with a November 17th visit from the Packers, but this November matchup with Dallas is the team’s most expensive game of the year. While this matchup was predicted for the NFC Championship last season, fans will instead get it mid-November. A rematch of Super Bowl XLV highlights the Steelers home schedule. Luckily for fans, they can score tickets for this Sunday Night Football affair for about 1/10th of the price of that game. Always one of the league’s biggest draws, the Green Bay Packers home opener vs Seattle is the only game at Lambeau to make this list. This is however the 3rd time the Packers franchise will appear. Consistently in the top of the league when it comes to secondary market prices, 2017 sees the Seattle Seahawks carry an average asking price of $383. The New Year’s Eve home finale vs the Cardinals is among the hottest ‘Hawks tickets of the season, but not the top. The Eagles will make a rare West Coast trip in December as they travel to Seattle followed by a Rams matchup at Los Angeles Memorial Coliseum. The Patriots have unquestionably encountered the most regular season and postseason success of the modern era, and thus tickets will always be a hot commodity. Despite the Panthers collapse in the 2016 season, the October 1st visit from Cam Newton and crew is the Pats’ 2nd hottest ticket of the year. The September 17th Cowboys/Broncos showdown at Sports Authority Field is the lone AFC West home game to make our top ten list. From a football standpoint, this Sunday Night Football matchup may be the most anticipated game of the season. The Falcons will be seeking revenge after blowing a late Super Bowl lead and perhaps being more remembered as an internet meme as opposed to one of the best Falcons teams in history. Meanwhile, the always-hungry Patriots will once again strive for perfection at home. The third Pats home game to make the list is also the most expensive ticket in the NFL this season. The 2017 home opener will include a celebration of the Super Bowl LI champions. Also one of the hardest tickets to acquire with a limited resale market, the cheapest seat in the house will set you back over $300. Stay tuned to the TicketIQ Blog all season for the latest on the NFL ticket market.